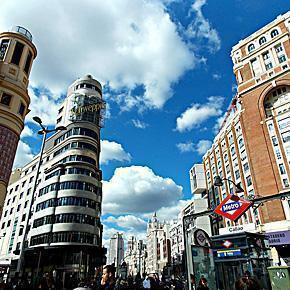 Madrid, Spain is a great place to escape, from Belgium, for 48 hours. [Editor’s Note] Today we have a guest post with a wonderfully detailed itinerary for a Spanish city I have yet to visit, Madrid. After reading Michael’s post, it is definitely on my ‘must visit’ list. You are here: Home » Slow Travel » Spain » Articles About "Madrid"